05 Dec 2018 --- Landec Corporation’s wholly-owned subsidiary, Apio, Inc., has acquired Yucatan Foods, L.P, adding two leading guacamole brands, Yucatan and Cabo Fresh, to its portfolio of clean label plant-based brands. The US$80 million acquisition accelerates the transformation of Landec’s packaged fresh vegetable business to a natural foods business, according to Landec CEO Molly Hemmeter. The company is seeking to keep pace with demand from “plant forward” consumers – people who are not necessarily vegan or vegetarian, but prefer the majority of their meals to be plant-based. Under the agreement, Landec acquired all of the outstanding equity interests of Yucatan Foods for approximately US$80 million, comprised of approximately US$60 million in cash and approximately US$20 million of Landec common stock. Speaking to FoodIngredientsFirst, Hemmeter explains how the acquisition of Yucatan Foods provides Landec Natural Foods with on-trend products that consumers are craving in a growth category that has huge expansion potential. “Our internal research shows that 17 percent of US consumers and 23 percent of Canadian consumers are considered ‘plant-forward.’ Plant-forward consumers are currently seeking solutions outside of retail stores – in foodservice, direct-to-consumer meal kits and home preparation,” she says. “In addition to new guacamole recipes, Yucatan recently launched its Guac-N-Chips product, meeting the needs of the on-the-go consumer, and avocado butter products. 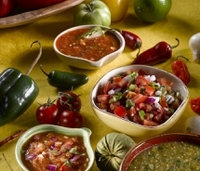 The addition of Yucatan Foods not only broadens our plant-based product offering but enhances the Landec Natural Foods (LNF) capabilities within sales, customer service, supply chain and innovation to better serve our customers for the long-term,” notes Hemmeter. 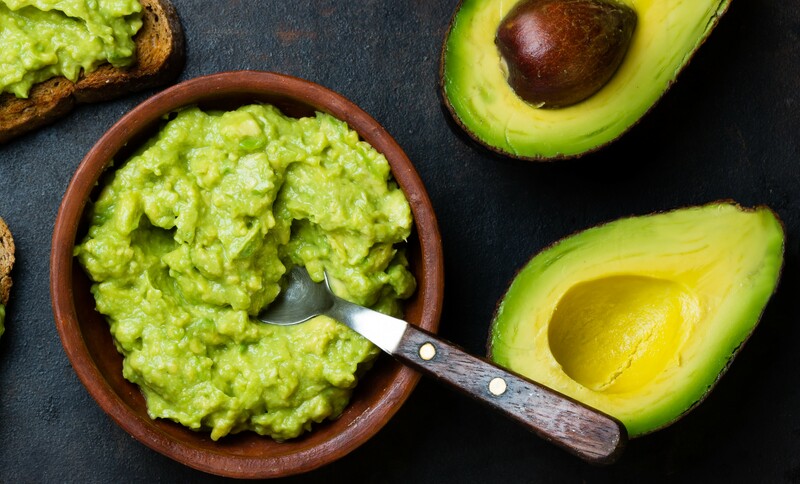 With annual revenues of approximately US$60 million, Yucatan Foods is projecting significant growth due to its flavorful and authentic products, as well as tailwinds in the rapidly growing guacamole category throughout North America. Growth is projected to continue as current household penetration of guacamole is estimated at only 21 percent within the US. The majority of Yucatan Foods business is in US grocery channel, including Walmart, but they also sell product in US and Canadian retail and foodservice channels. Merging the two companies also provides synergies, Hemmeter explains. “Yucatan Foods will leverage the experience of the LNF sales team within club stores and the produce department of retail stores, while LNF will leverage the Yucatan Foods sales team experience in the deli department of retail stores. Over time, the newly combined sales organization will be able to expand distribution of LNF products throughout the fresh store perimeter as this real estate continues to evolve to attract the plant-forward consumer,” she comments. “Longer-term, Landec may be able to leverage the Yucatan Foods relationships and footprint in Mexico to secure lower cost sourcing and manufacturing for its Eat Smart products. Numerous opportunities also exist for product innovations that leverage capabilities among the Landec Natural Food portfolio of brands,” Hemmeter adds.